Can You Spot This Octopus After It Camouflauges With the Ocean Floor? 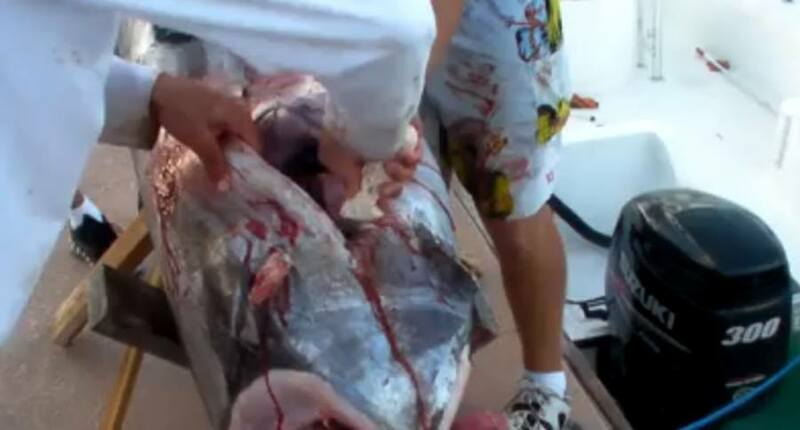 Can You Believe What This Guy Found Inside This Swordfish? Have You Ever Seen a Commercial Squid Fishing Boat in Action?